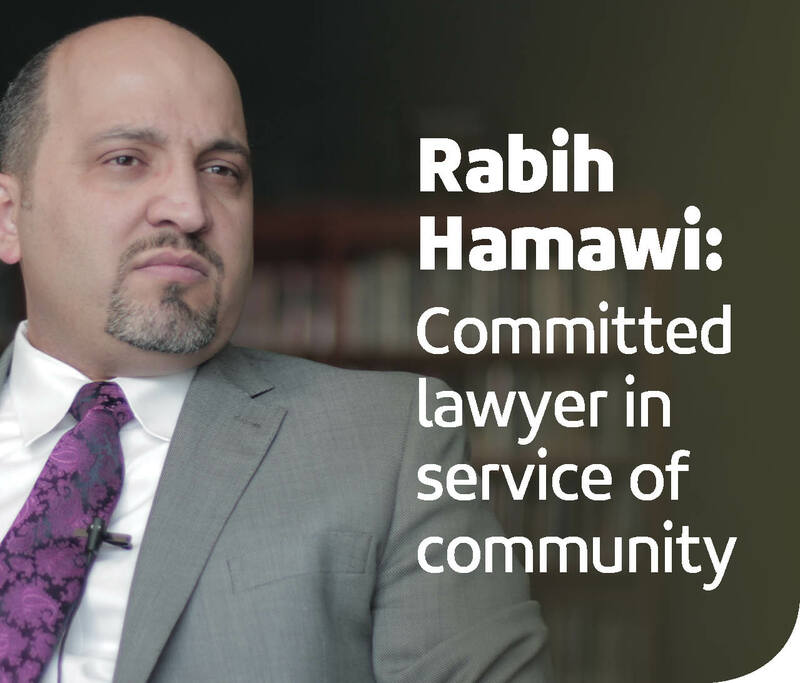 Dr. Dib Saab, the treasurer of the Dearborn Academy, used to think charter schools are about money. But after 22 years of experience at Detroit Public Schools, he says that’s a “misconception”. 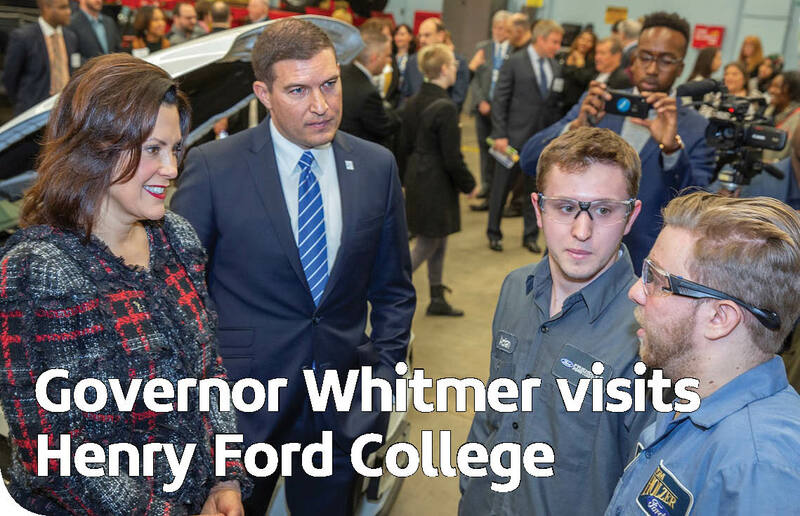 Saab says the Dearborn Academy is not only accountable to the states, students and parents, but also towards the authorizers – in the Dearborn Academy’s case, that’s Central Michigan University. Saab added that the reports details potential shortcomings and makes them clear, raising the standards of accountability. He said if there are persistent problems in the school that does not improve in two or three years, the authorizers can withhold the authorization. Saab said fulfilling the school’s mission is a long-term process that could take years. 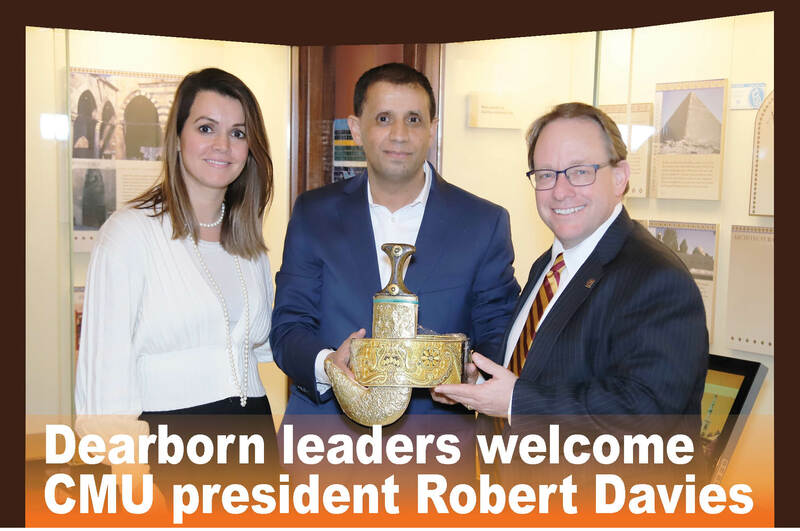 “What we do is monitoring and checking our mission if we are working on the right track of our mission, which is providing the best opportunity to our multicultural population,” he told the Yemeni American News. The school principal Afrin Alavi also stressed the importance of diversity at the Dearborn Academy, saying that the students who come from multi-ethnic backgrounds are what makes the school unique. Alavi dismissed the notion that charter schools hire less qualified teachers, stressing that having a teaching certificate does not necessarily make a teacher automatically qualified. “The qualified teacher might not have their teacher certificate – not to say that our teachers don’t – but they might not have their teaching certificate, and they’re super, super qualified to be in the classroom and working with kids,” she said. 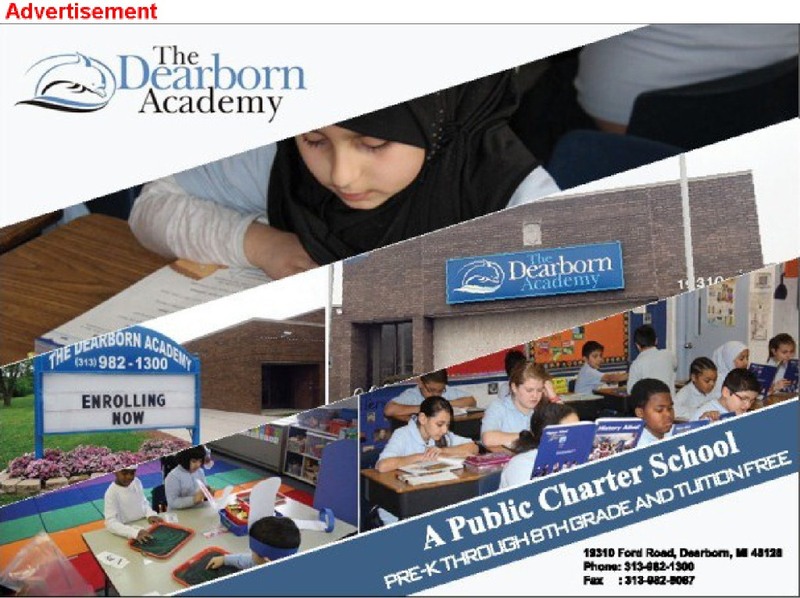 Alavi said people who are skeptical about charter schools would bilingual visit the Dearborn Academy. Melissa Lathrup, the Dearborn Academy’s curriculum coordinator, said she chose the school because of its diversity that celebrates all cultures. She echoed Alavi in praising the students. 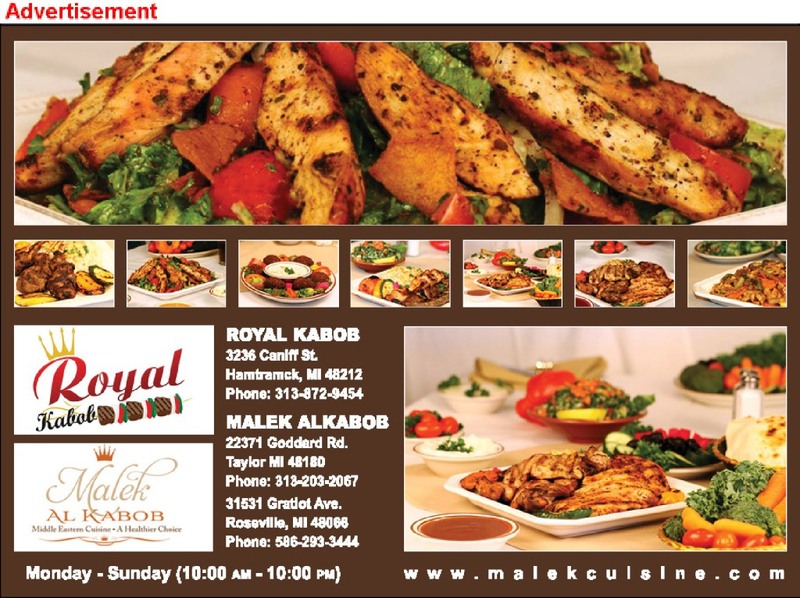 “Our students population is very welcoming to celebrating and honoring different cultures. So that’s something that makes us a very unique charter school,” she said. Lathrup said she does not see a great difference between charter and public schools, as both sets of educational institutions works towards a common goal – teaching students. 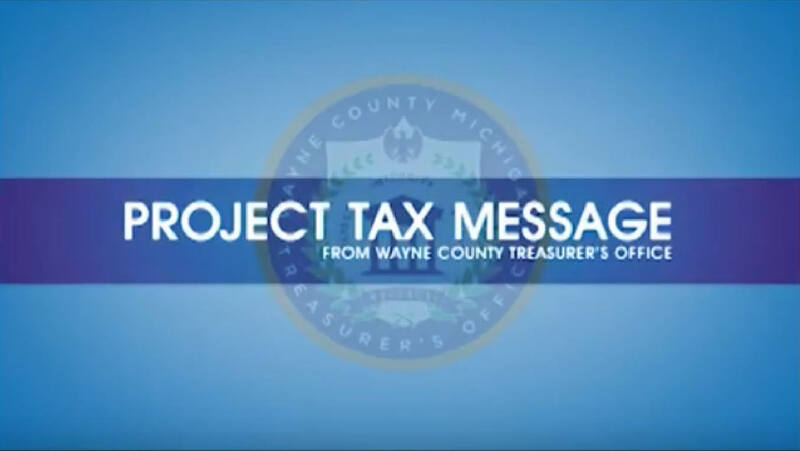 “The one thing that we’re very grateful at this charter is that we have a lot of support. So we have a school psychologist. We have a social worker. We have a very deep ESL (English as a second language) program. So that’s something that we are very grateful for,” she said. Lathrup added that charter and private should be on the “the same team”. ESL teacher Tahani Alhaddi said she cherishes “the sense of family the focus on students and their improvement and progress” at the Dearborn Academy. She said working with students who are not fluent in English strengthen the ties with their parents. Alhaddi said the school caters to the needs of the students. “I think we are more flexible when it comes to the curriculum itself and resources and, we do focus on students more,” she said. 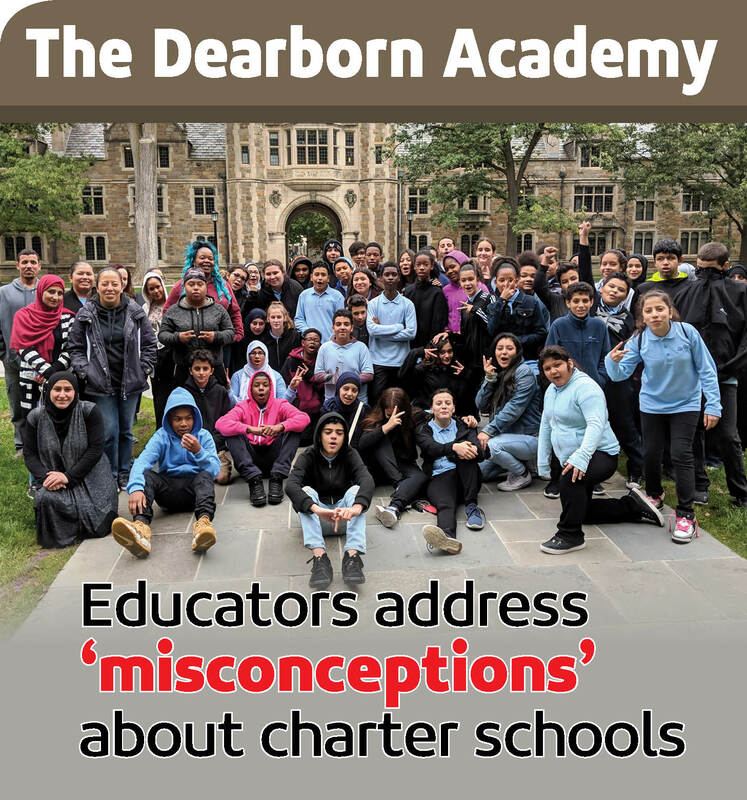 Waseem Younis, the president of the American Institutional Management Services (AIMS), which manages the Dearborn Academy, also stressed focusing on what the students, saying that charter schools have “a little bit more autonomy”. “We do things a little bit more different, so we can focus on things that we feel that our population would like to see and would like to be part of,” he said. 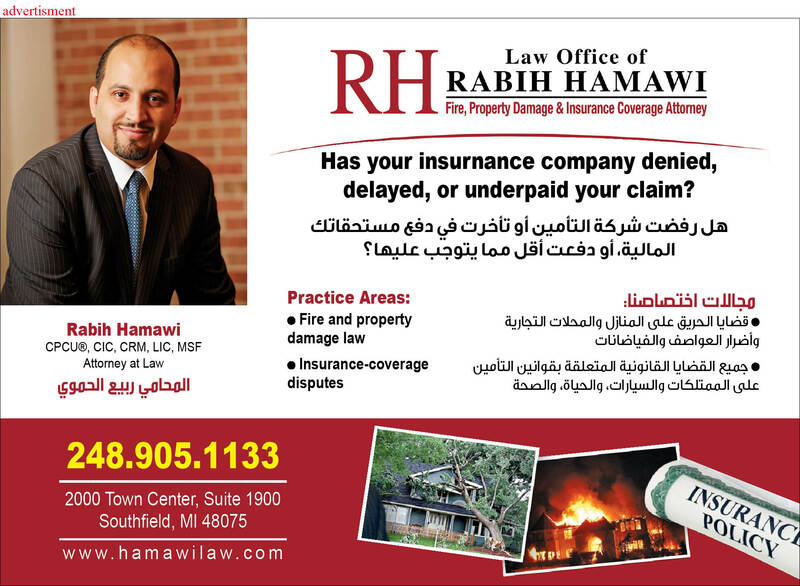 He added that The Dearborn Academy offers “choice” outside the geographical limitations of the public system. “We don’t have boundaries on where you live,” Younis said. 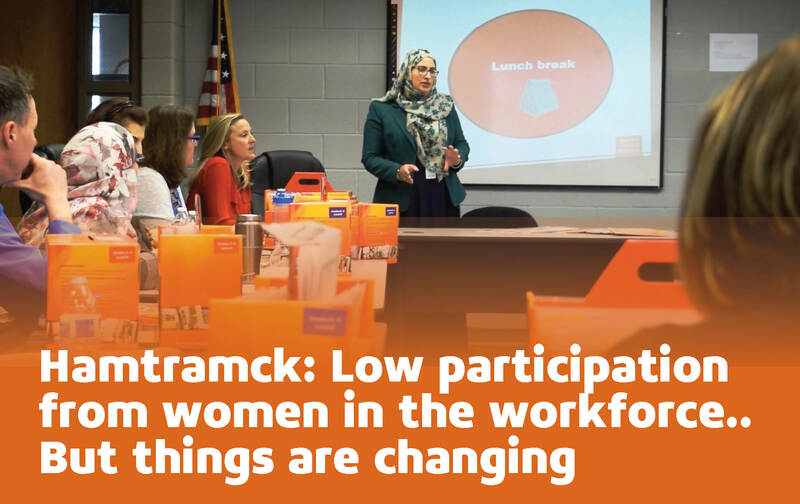 “There is equity and all, so that’s the biggest takeaway because a lot of times you know Dearborn Public Schools is such a great district,but if you live outside of their district lines you can’t attend. He emphasized, however, that all educators are in the profession together for the students. Younis said he was too old to attend the Dearborn Academy after his father founded it more than 20 years ago, but his three siblings did attend through Eighth Grade. “The oldest she finished her master’s and is currently in law school. Then the next one, my younger sister, is going to med school, and my brother is finishing up his Bachelor’s and is considering to go to law school… my dad invested in the community, invested in the school and you know he believed so much in it that he sent his own kids there,” he said. Luz Celina Herra, a parent with three children at the Dearborn Academy, praised the school’s inclusivity, saying that parents receive all communication from the school in Arabic, Spanish and English. “I tried to find out different schools, but I saw it is a good school, and because it’s reliable, comfortable, and secure for my kids. This is what I’m looking for,” she said.